Hazel was selected by US Library Journal as one of ‘Ten Big Breakout Authors’ for 2015 and her work has been translated into several languages. Originally from Yorkshire, England, Hazel now lives in Ireland. HEATHER WEBB writes historical fiction for Penguin, including her novels Becoming Josephine and Rodin’s Lover. 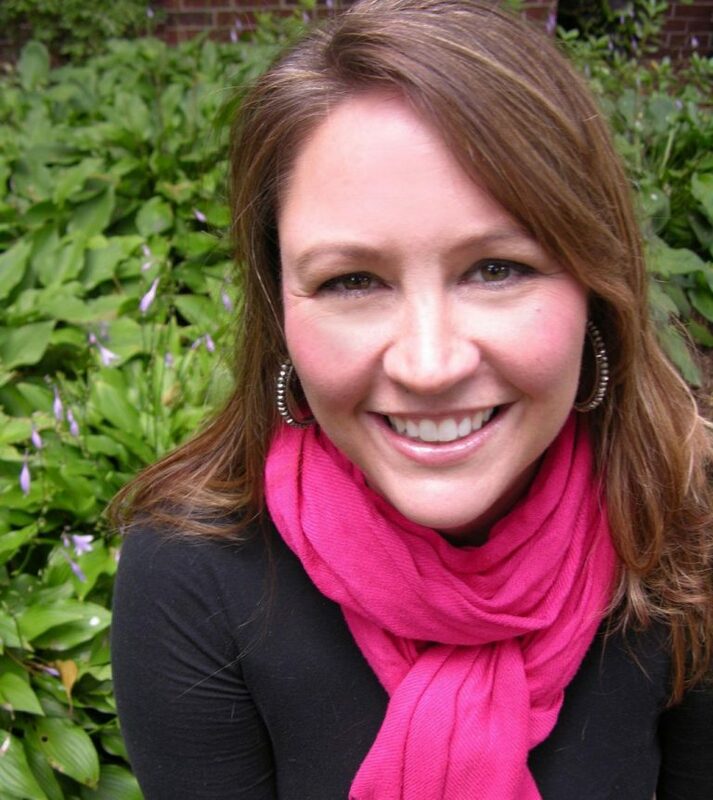 As a former military brat, Heather naturally grew up obsessed with travel, culture, and languages. She put her degrees to good use teaching high school French for nearly a decade before channeling these passions into fiction. When not writing, she flexes her foodie skills or looks for excuses to head to the other side of the world. 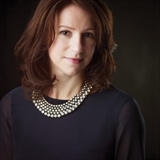 Heather is a member of the Historical Novel Society and the Women’s Fiction Writers Association. As genres go, epistolary fiction is woefully underrepresented, but that’s probably because it’s really difficult to do well. 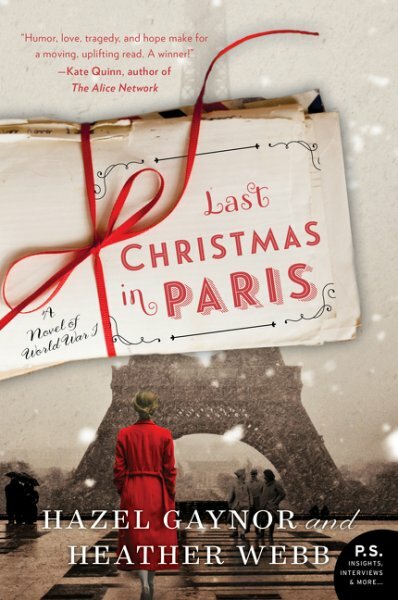 In this novel, Last Christmas in Paris, authors Hazel Gaynor and Heather Webb blew away all my fears, and gave me – gave all of us – a delightful read in the process. While I enjoyed the novel as a whole, and nearly fell in love with Tom myself, it was Evie’s story that really gripped me. So many writers have the women just staying home when they write novels set during wartime, but Gaynor and Webb made their female lead into a woman with drive and determination, as well as a career, and friends that were separate from the circle of people she and Tom knew collectively. It’s so important to represent women as whole, dimensional beings, and these authors did so exceptionally well. I felt the descriptions of places and people within this novel were incredibly cinematic, and I can easily imagine this story on the big screen as a Merchant Ivory production. As well, I felt that, despite things like the final letter being read at Christmastime in Paris, this novel managed to stay grounded in reality. It’s essentially an historical romance, yes, but it’s one grounded in reality, and the characters are incredibly human and flawed. If you’re a sucker for a well-written letter, if you hoard stationery ‘just to have,’ as I do, or if you’re simply in the mood for a sentimental (but never sappy) love story, Last Christmas in Paris is the novel for you. Goes well with hot chocolate and those ‘Danish’ butter cookies they sell in tins around holiday times. Review: Last Christmas in Paris, by Hazel Gaynor and Heather Webb by Melissa Bartell is licensed under a Creative Commons Attribution-NonCommercial-ShareAlike 4.0 International License.